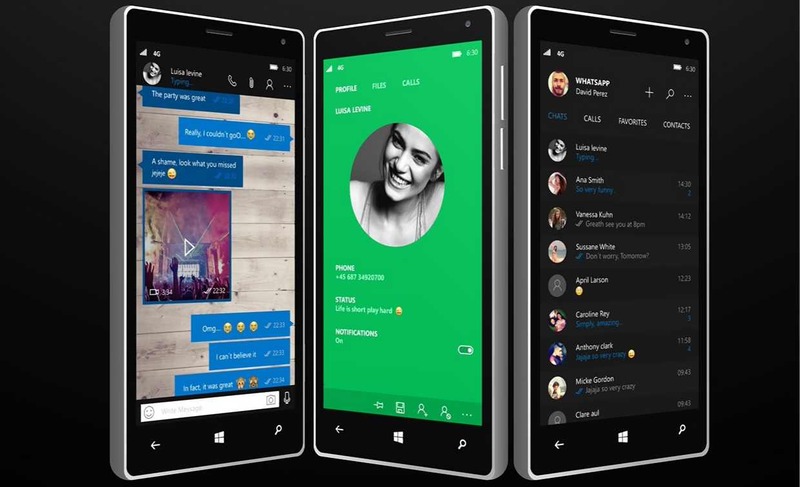 WhatsApp 2.17.170 for Windows Phone is now available for download. With this latest beta update, you can now share more than one contact at the same time. The new update also added the ability to make payments using a wallet, credit cards, debit cards and bank accounts. There is also a new Location icon. In addition, the beta update comes with bug fixes and other under the hood improvements. Check out the changelog below. Beta testers can now download WhatsApp 2.17.170 for Windows Phone from the Windows store or from the link below.